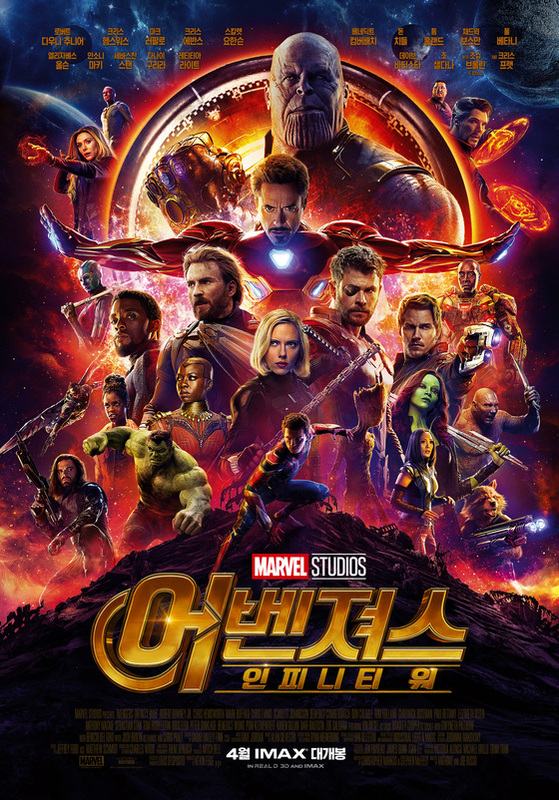 The K-POP industry is on their toes because the "Avengers", BTS is coming back. BTS announced May 18 as their comeback date, and it set fire to the music industry. Each entertainment companies started rescheduling their artists' comeback period to not overlap with BTS. They claimed that BTS will most likely to receive all the spotlight, making other artists' work in vain. It works in a similar fashion to the movie Avengers. When Avengers announced its release date, other competitive distributors and large-scale movies rescheduled their release date to not tackle with Avengers. There aren't many comebacks scheduled in May. SHINee is having one at the end of May, but their comeback week does not clash with BTS's. 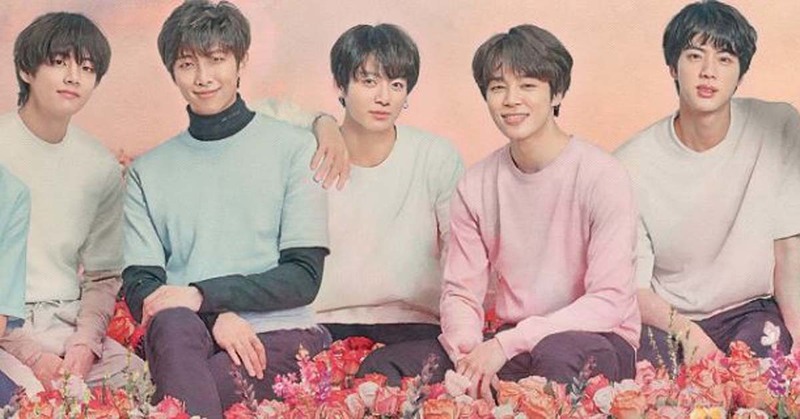 There are many expectations toward BTS's comeback after 8 months of interregnal. 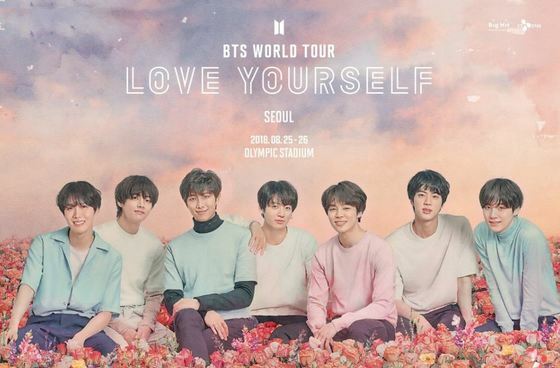 BTS is coming back with the third album 'LOVE YOURSELF 轉 'Tear', and it has been announced that they will uncase the stage on 'Billboard Music Award'. Pre-orders of their new album exceeded 1.44 million, and people wonder how BTS will pleasantly surprise the audiences with their upcoming album.